The City of Santa Clara’s website now has a webpage devoted to code enforcement, to provide residents with a greater understanding of how the code enforcement process works and how to file a complaint. Unlike some municipalities, the City doesn’t have a code enforcement department, but rather has several code enforcement teams within other City departments such as Public Works, Planning, Fire and Police. Although the code enforcement officers aren’t united by a common department, all teams communicate regularly across departments and complaint referrals are common. For example, a resident might contact the Planning Division’s code enforcement team about construction noise and an inoperable vehicle near a development site; the Planning Division team would then handle the noise complaint but refer the inoperable vehicle to the Police Department. The code enforcement team within the Planning Division most frequently gets complaints about construction noise and overgrown weeds. 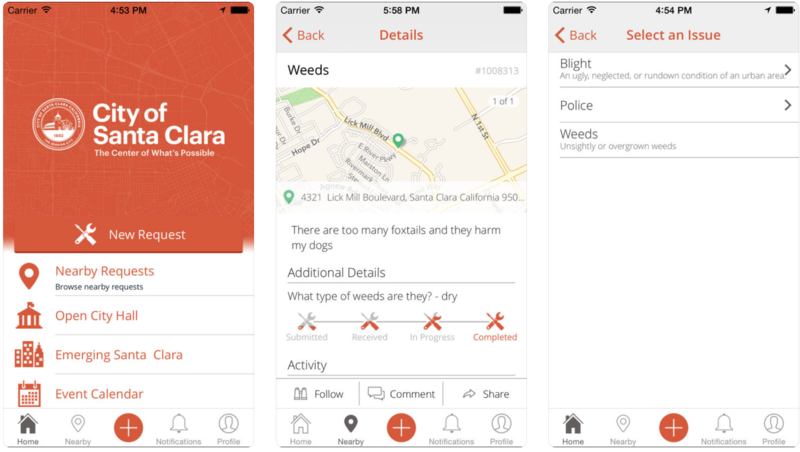 If the weeds are located on private property, that team deals with the complaint, but if it’s on public property it’s the domain of Public Works. If very tall or thick weeds could cause a vegetation fire, the complaint is forwarded to the Fire Department. Other concerns that may be called into Planning’s code enforcement team include improperly disposed waste on private property, illegal signs and cars parked on landscaped areas of private property. The Public Works team would handle illegal dumping in storm drains, street tree maintenance and abandoned shopping carts. In addition to tall weeds, the Fire Department can respond to concerns about smoke, chemicals and odors. Complaints such as graffiti and barking dogs go to the Police Department. Other concerns about wildlife or pets can be dealt with by calling the Silicon Valley Animal Control Authority. The Building Department handles complaints about dangerous building structures and illegal construction. The Santa Clara County Vector Control District helps keep the public safe from potential diseases carried by flora and fauna such as mosquitos, and are available for onsite consultations. There are a number of ways to submit complaints. 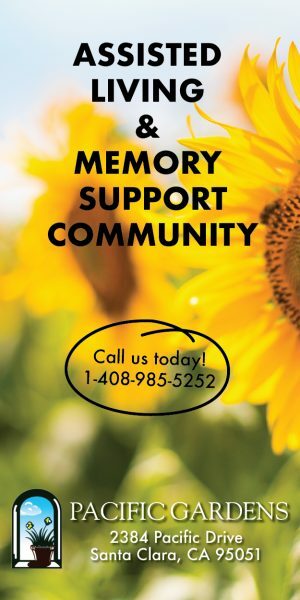 The City’s website has ways to connect via phone and email. Additionally, the MySantaClara mobile app is available for download where residents can submit, track and view service requests. 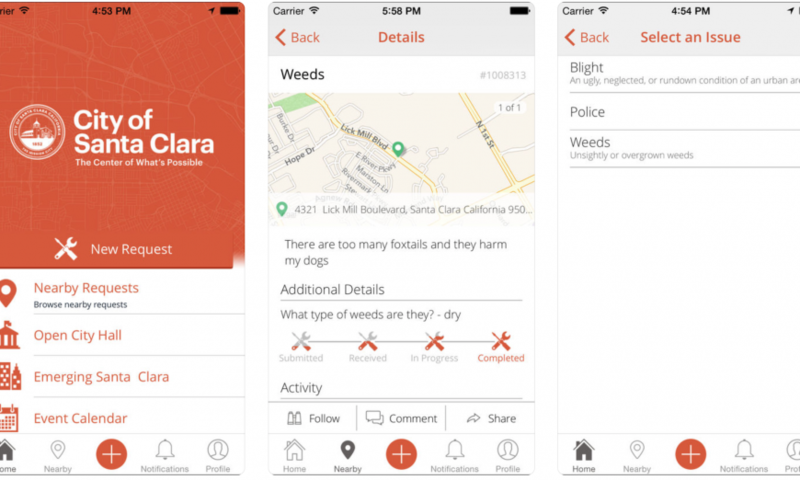 Photos of the complaint issue, such as overgrown weeds, can be added through the app. City staff stressed that the code enforcement procedures aren’t meant to penalize those in violation but to create a safe and healthy environment for all. Usually violators are given the opportunity to rectify issues before any penalties are issued. Once a complaint is made, City staff will determine whether it constitutes a code violation. If a violation does exist, the relevant party will be notified and asked for remediation of the issue. If no remediation occurs a citation or fine will be issued. Other jurisdictions, often larger cities, operate online databases where all code enforcement activities, such as a history of complaints for a particular property, are logged and available for public viewing while maintaining confidentiality of complainants and property owners. The City of Santa Clara doesn’t have such as system, but according to Reena Brilliot, Planning manager, the City is currently working on developing one.